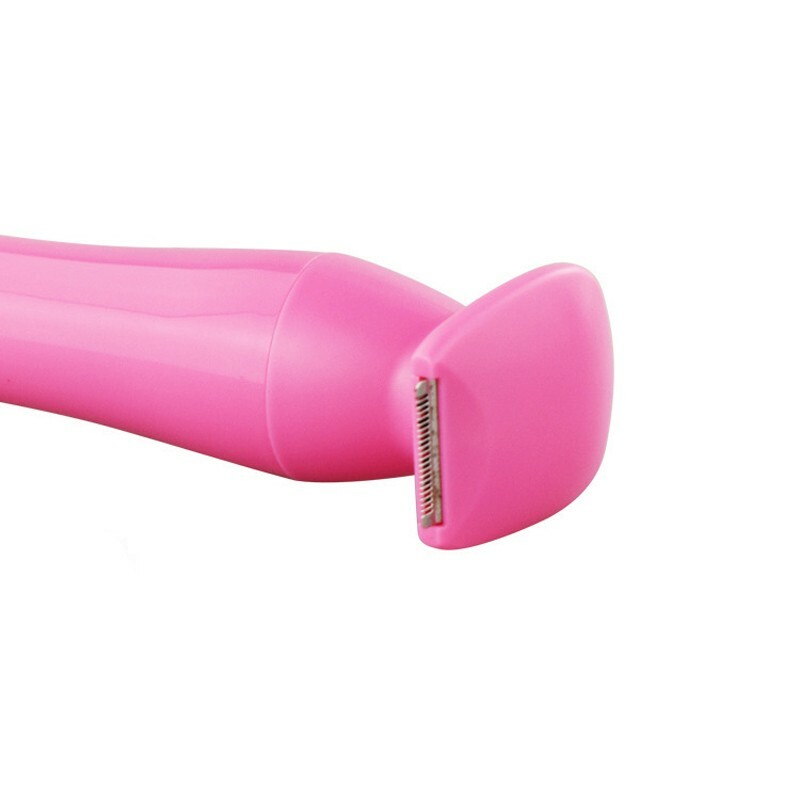 Others: Can be used for removing the tiny hair on your face. 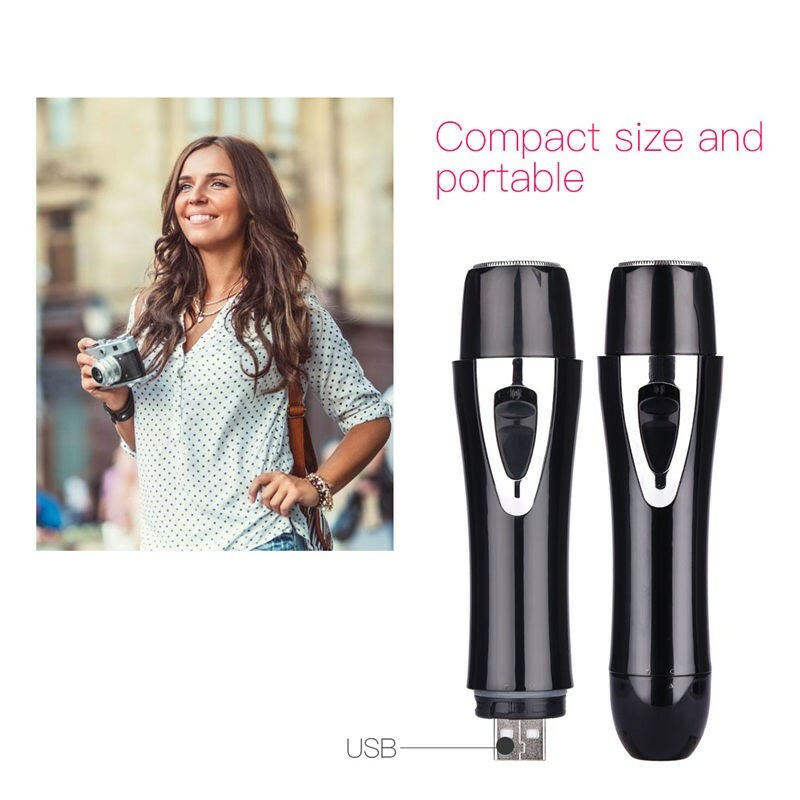 Mini and portable, suitable for home and travel use. 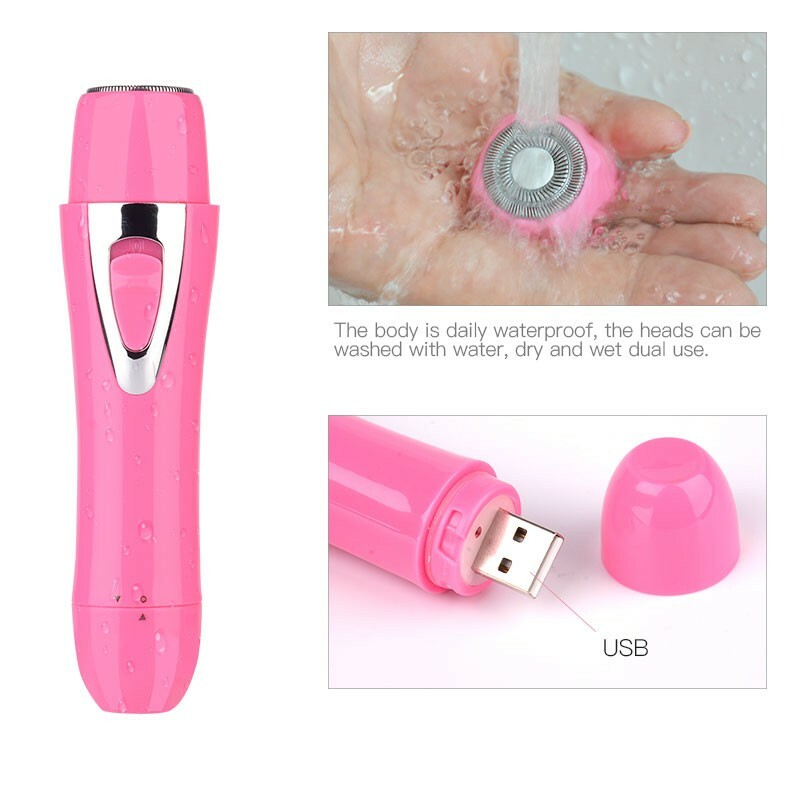 The main body is daily waterproof, the heads can be removable and washed with water, easy to clean, more hygienic. Stainless steel sharp blades, safe and fast cutting without hurt the skin, and no hair get stuck. 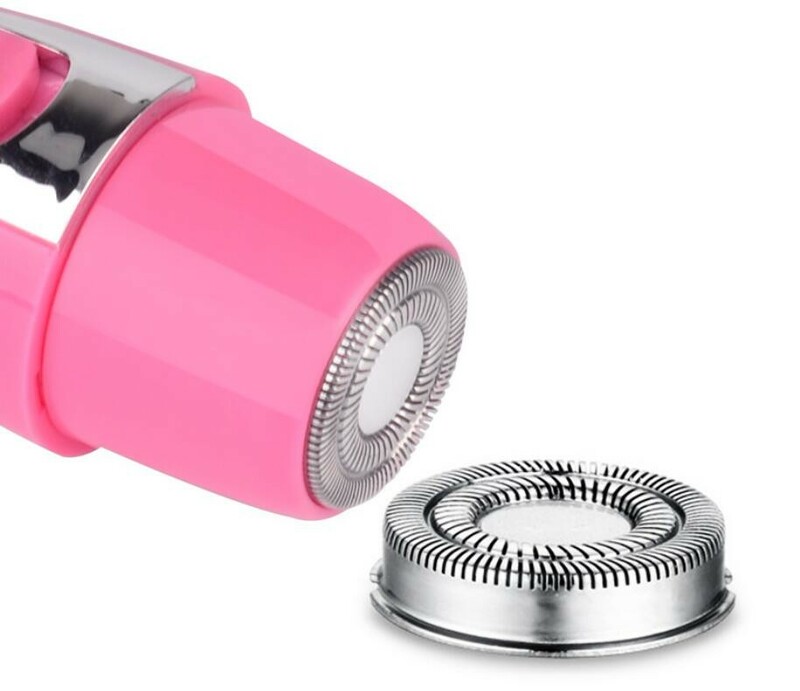 Shaving head: Double ring floating blade, closes to the hair root, increases the contact area, can quickly remove any unwanted hair from armpit, arm, bikini line, and legs. 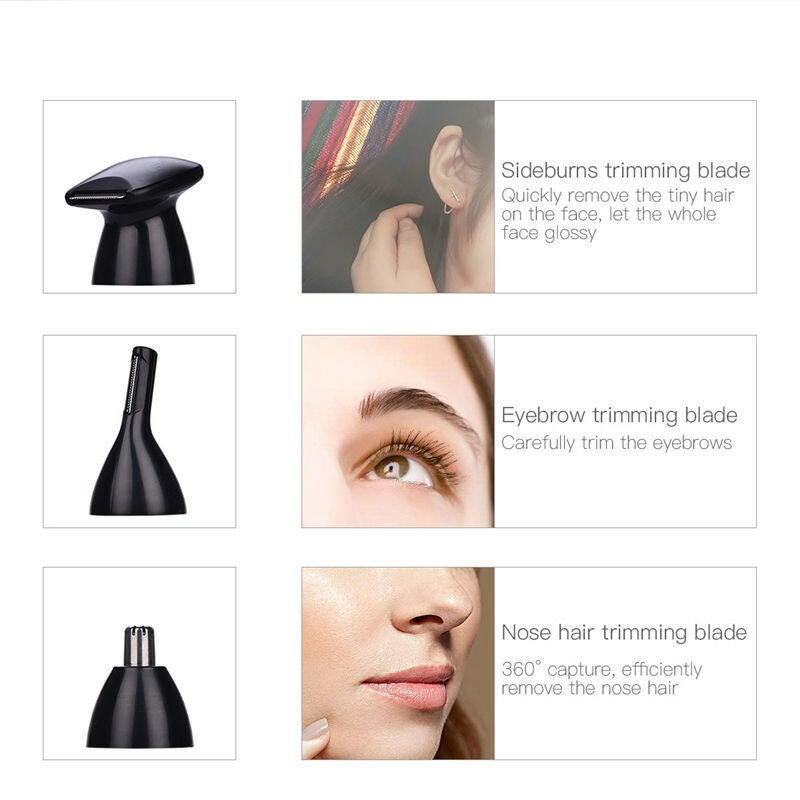 Eyebrow trimmer head: Can be used for trimming your eyebrow and creating a beautiful eyebrow shape. 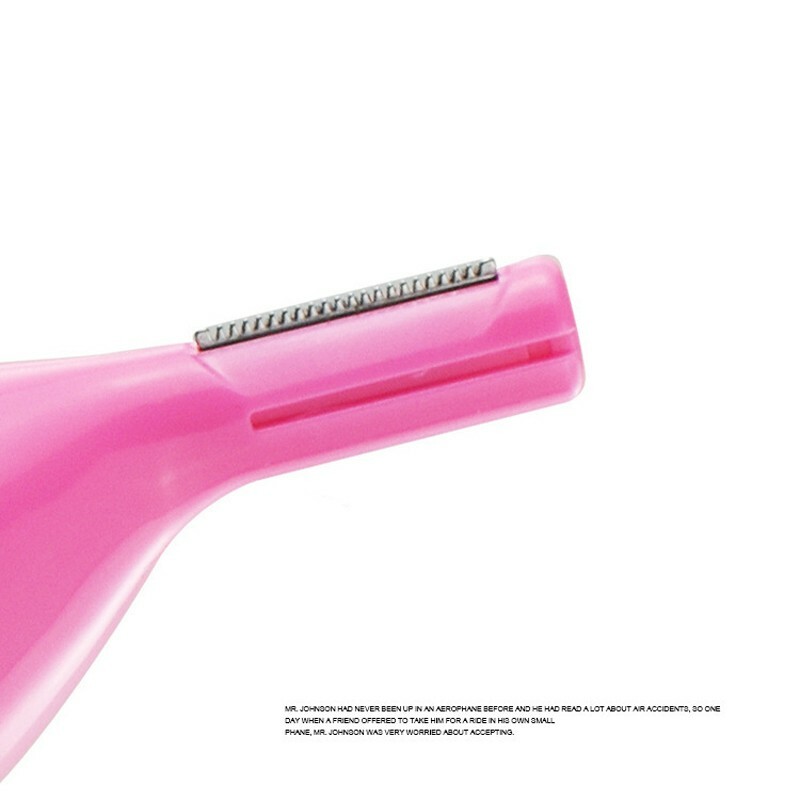 Sideburns trimmer head: Can be used for removing the tiny hair on your face. Dry and wet dual use. Wet use: use together with the shaving foam; dry use: shaving directly with the shaver. 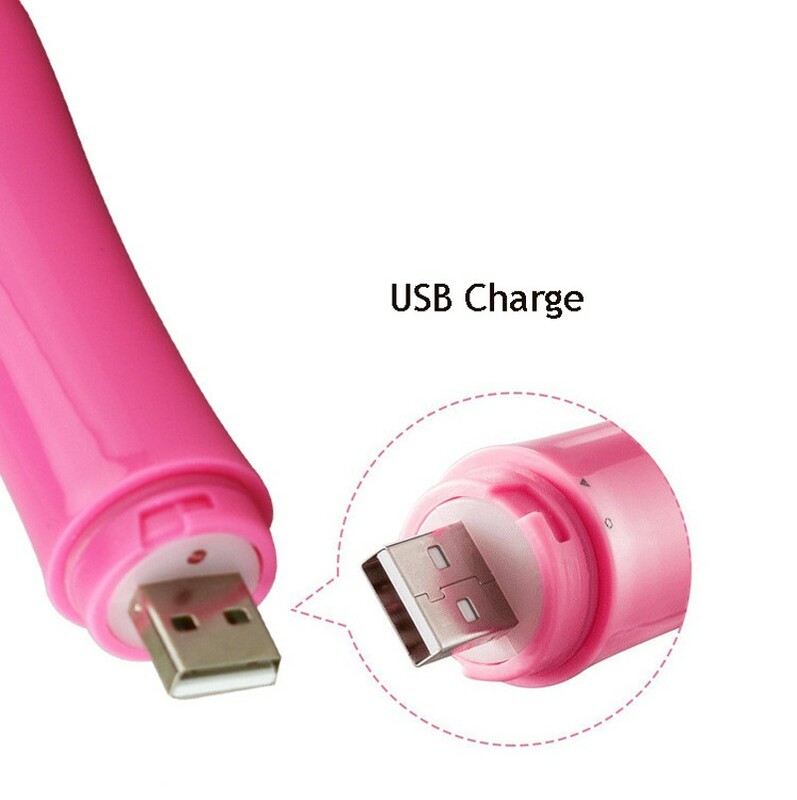 USB charging, it can be charged through the computer, car charger, portable power and any powered USB port. 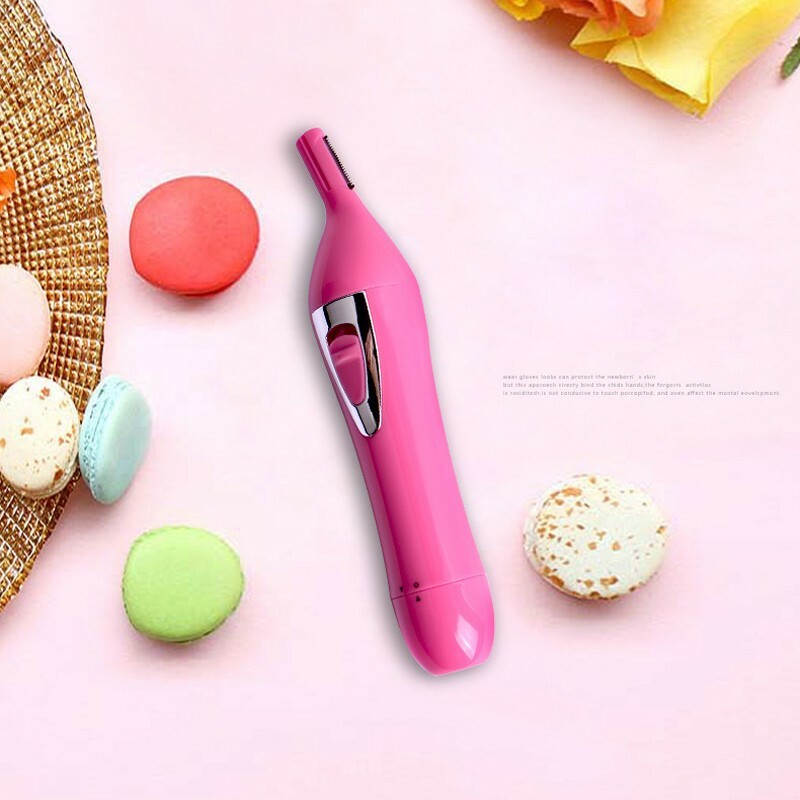 Built-in one Ni-Cd rechargeable battery, after 3 hours full charge, it can be used continuously for 30 minutes.